Tichaona Brown and Tabrese Wright say they faced “top-down racial harassment” while working in the Fox News payroll department. 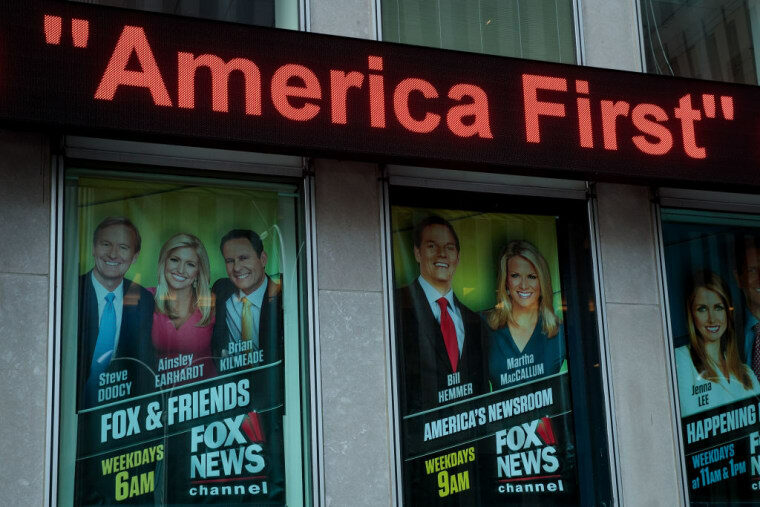 Tichaona Brown and Tabrese Wright, two black women who both worked in the payroll department at Fox News, have discrimination lawsuit against the station and its parent company 21st Century Fox, The New York Times reports. In the suit, filed Tuesday night in State Supreme Court in the Bronx, both women say they were subjected to “top-down racial harassment” while working under payroll manager Judith Slater at the company. The suit says that Wright, who joined Fox News in 2014 and had told her superiors about Slater's behavior, was transferred out of the department on Monday, and Brown, an employee since 2008, was fired on the same day. Fox New said on Tuesday night that Wright's change in position was a lateral move and said that Brown still remained with the company. The company said it fired Slater on February 28 after learning about her actions. The lawsuit also includes the names of four other black employees, who it says were also subject to the discrimination under Slater, and either left or were forced out of the company.